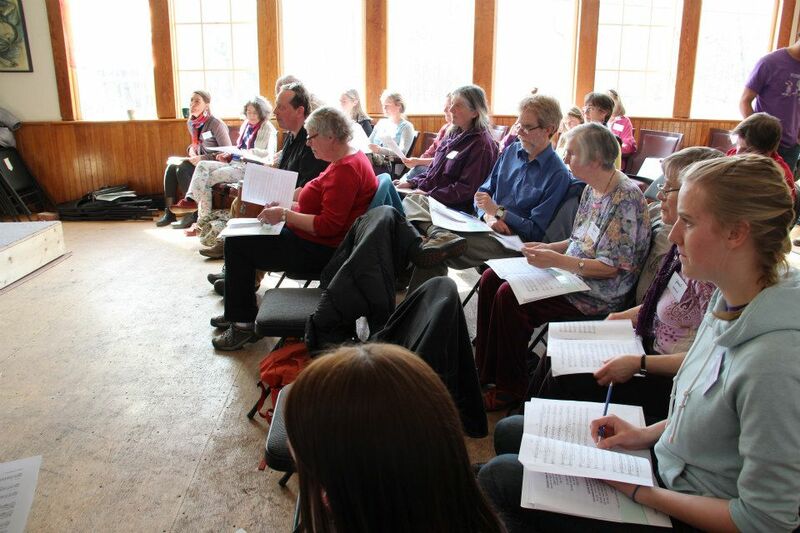 Weekend Singing Retreat, May 4-6, 2018 in Smithers, BC. 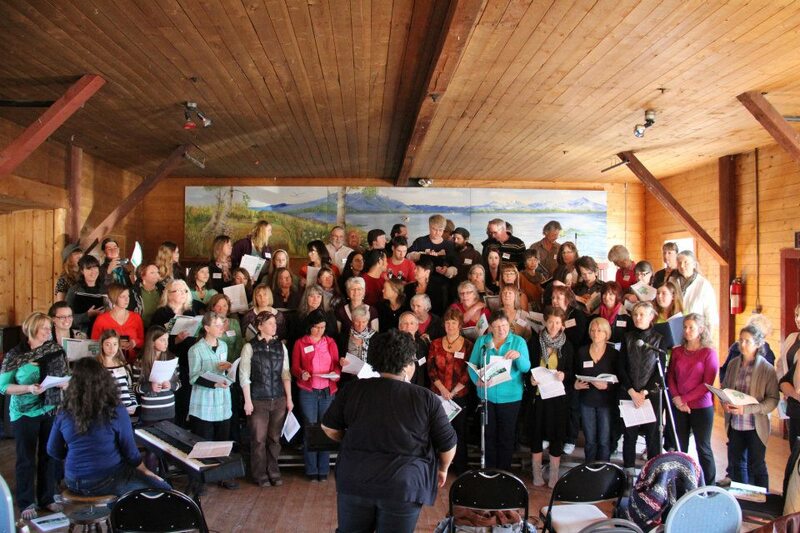 Sing Smithers is thrilled to present its 6th biennial Festival of Voices — a springtime retreat that brings singers of all levels together for 2-3 days of fun & learning in a beautiful rural setting just outside Smithers, BC. Space is Limited: Registrants will be confirmed on a first-come first-serve basis. Registration CLOSES April 27, 2018 or when we are full, whichever comes first. (please also send us a separate email showing us the answer to your chosen security question). Camping/RVs: If you have a self-sufficient camper or recreational vehicle, you can camp in the beautiful field at the Glenwood Hall (right beside the workshop facilities). Sing and sleep in the same place – cool! 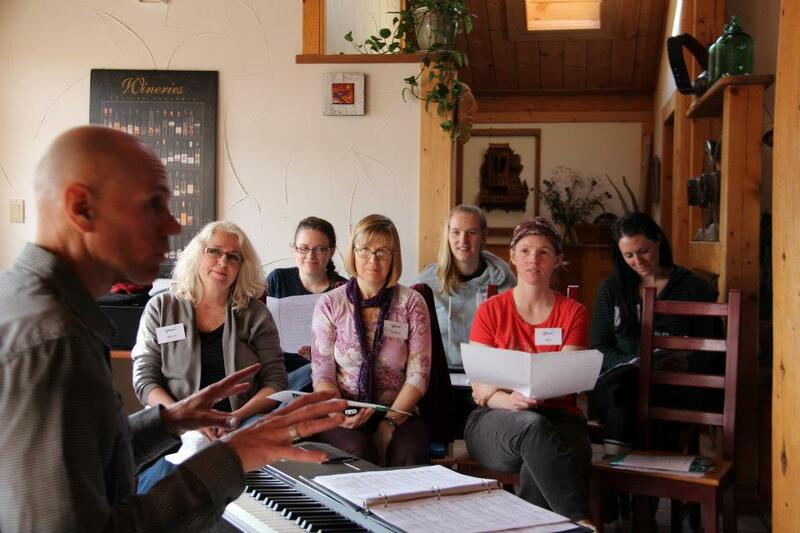 The Festival of Voices is the best place to learn new music, meet new friends, build skills and build community. The instructors are amazing and I came away full of inspiration and new ideas to try. 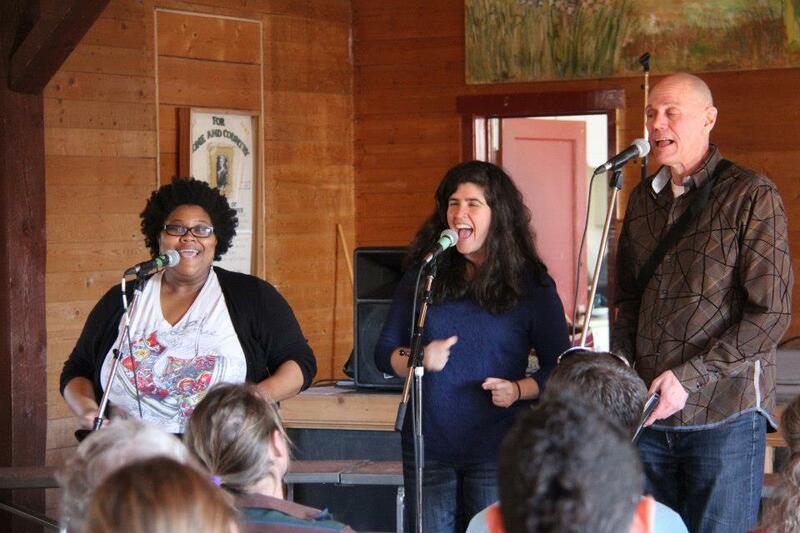 The sense of community, especially when singing gospel songs together, was uplifting! What an exciting and encouraging weekend! I have learned SO MUCH and am going home stoked to SING! What more could I ask for? 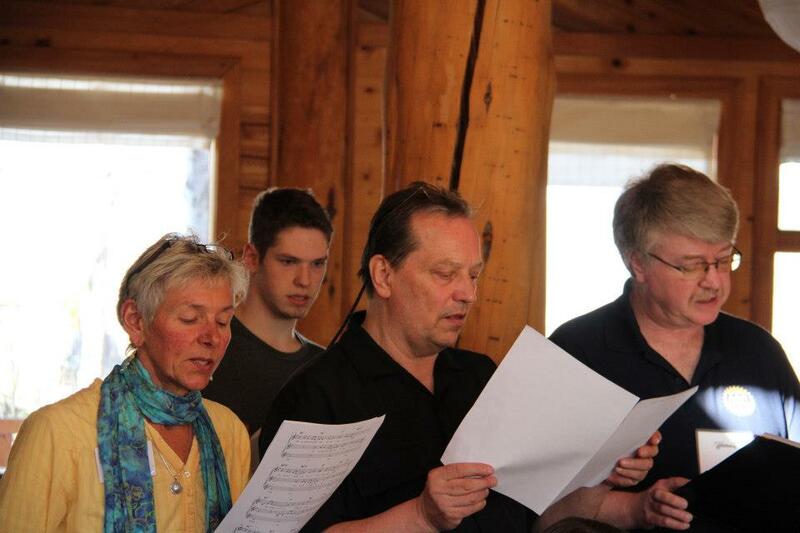 A weekend of singing with all my dear friends and meeting new people! It renews my soul and flushes out winter's cobwebs. The beautiful weather and venue was the icing on the cake! What an exceptionally well-organized and fun event. The clinicians had a great diversity of skills and talents to share. They co-facilitated the large group sessions seamlessly with great energy and humour and the smaller group sessions were a great opportunity to explore a variety of musical styles and techniques. 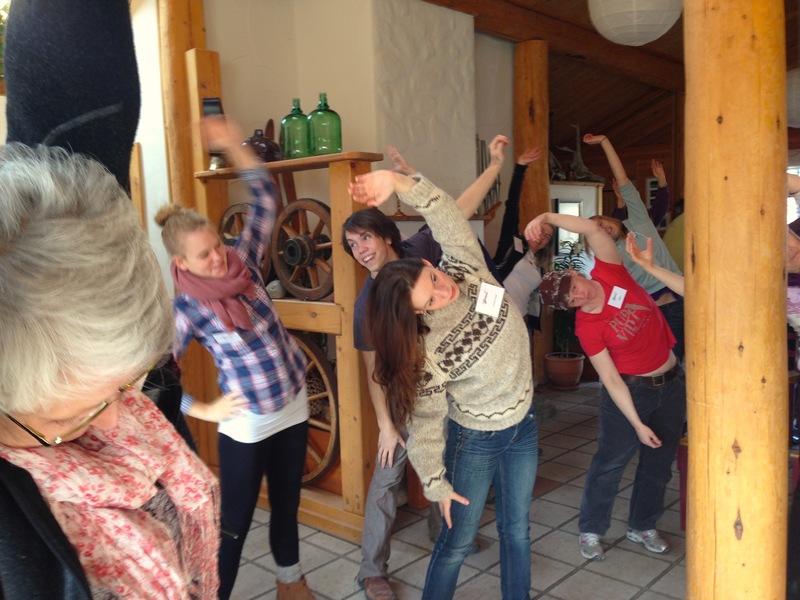 This weekend was very healing for me, bringing some much-needed joyful balance into my life.... I feel the voice is a tool for healing and mobilizing energy. I have a renewed heart to take back to my community. 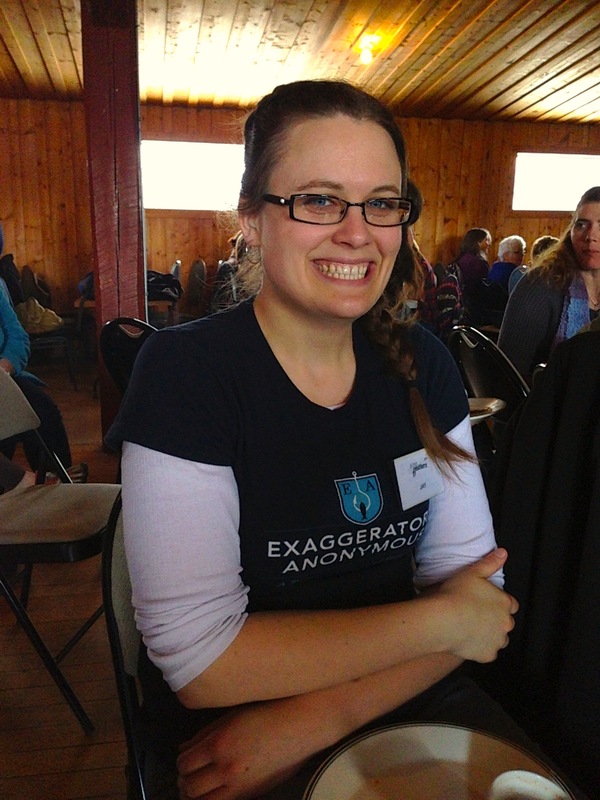 It was very thoughtfully organized by a great group of people. The artists were amazing. 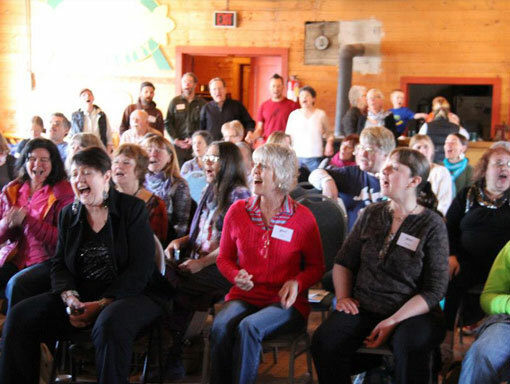 Ain't nothing better than a sunny Saturday morning at Glenwood Hall, a hot mug of coffee, and some happy vocal warmups with a loopy crowd of northerners in Smithers, BC. Festival of Voices 2013 – some of the braver participants got us all up and groovin' at the Sunday morning Gospel Workshop on the final day of our fabulous weekend singing workshop.